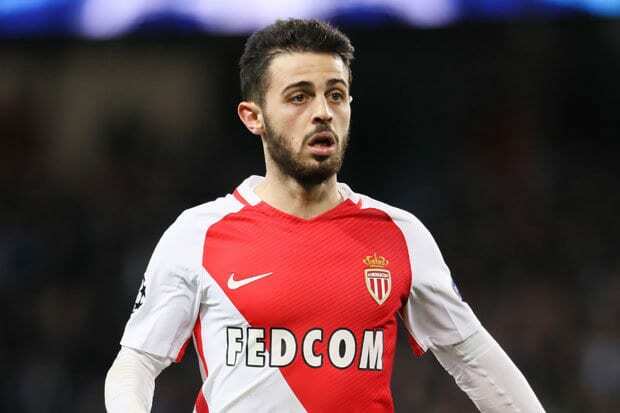 Manchester City have agreed on a £43m deal to sign Monaco’s attacking midfielder Bernardo Silva from French champions Monaco. He was linked with moves to Manchester United and Chelsea, however, the blue side of Manchester have secured his services. The 22-year-old Portugal international will join when the transfer window opens on 1st July, with the club set to announce the transfer on Thursday. The Monaco star has been in fine form for the French giants this season, netting eight goals and adding five assists in all competitions. Silva has made 58 appearances for Monaco this season – including two against City in the Champions League – scoring 11 goals and providing 12 assists.